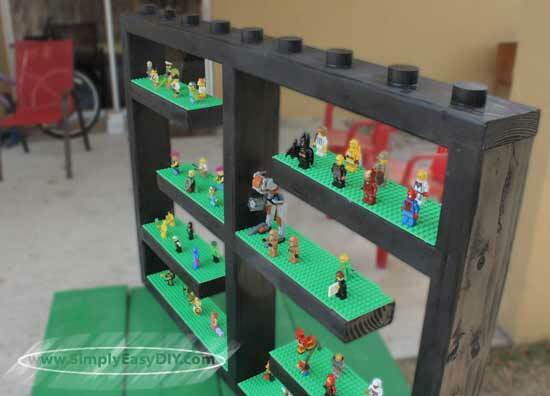 Why store your Lego mini figures when you can display them. 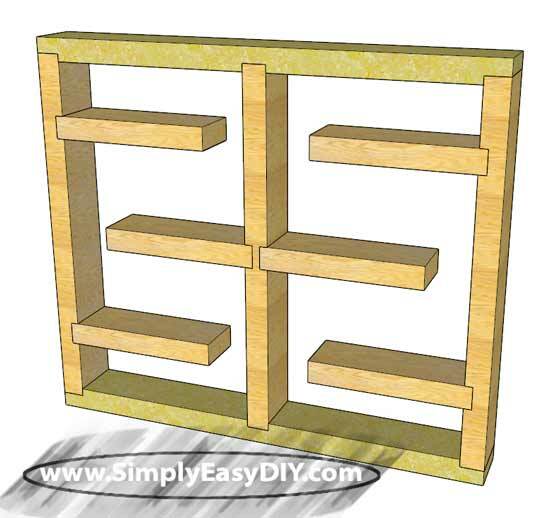 Here is a simple and easy project that anyone can build and I do mean anyone. Not only will you find a cut list for the version you see me building in the video but I've also included a cut list for a version built with pocket holes. No messing with cutting or routing dadoes or rabbets. 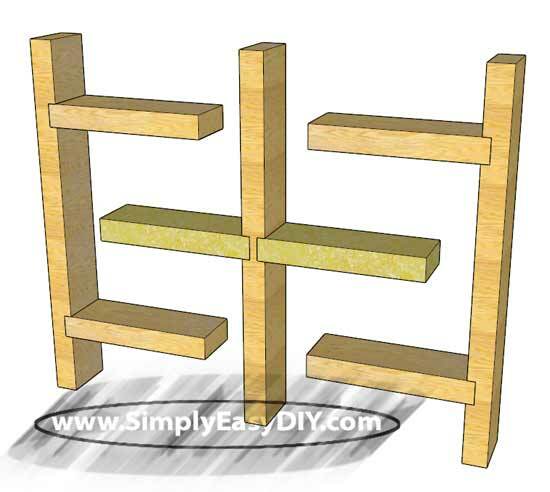 Simply cut your pieces to length and attach using pocket hole screws. NOTE: Board lengths are 8' unless otherwise noted. 1 Center Divider @ 24"
1 Center Divider Piece @ 23"
Cut all the pieces to length. 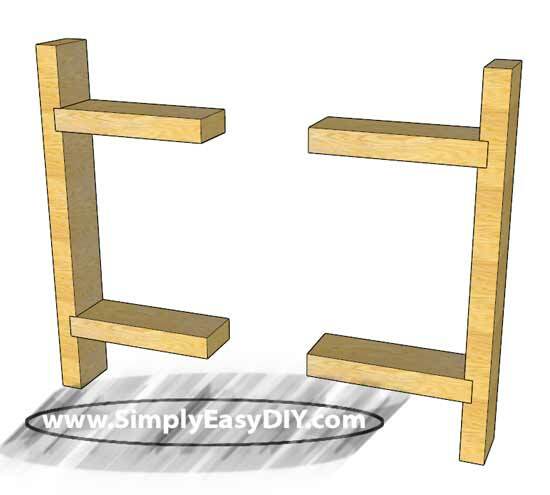 If using dadoes and rabbets to assemble the display shelf then measure and mark appropriately. I found a four inch cushion between the top of a shelf and the bottom of the one above it gave sufficient space to place the figures on the shelves and take them off without interference. So I measured 4" down from the top of the sides and routed the dado below the mark. Then I measured 4" up from the bottom of the sides and routed the dado above the mark. If you are using the pocket hole version then the same 4" measurements should still be sufficient clearance space above and below the shelves. Just be sure to attach the shelves on the correct side of the marks. Take the center divider piece and mark the exact center. The 24" version would be 12" and the 23" version would be 11.5". Then measure 3/4" on either side of that mark. The area between those two marks will be the area to route the dado. If using the pocket hole version, between the marks will be where you will want to clamp your pieces together and secure with 1-1/2" screws. Now we can glue everything together as shown in the video above. 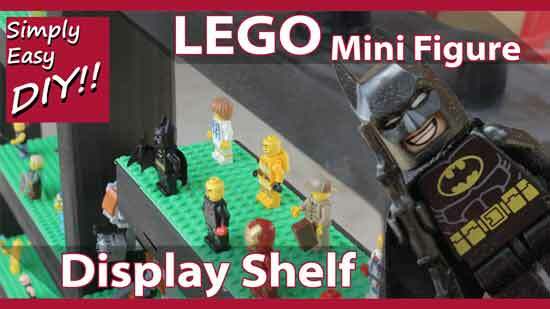 In the extended bonus footage video I cover several ideas for mounting this Lego Mini Figure Display shelf. 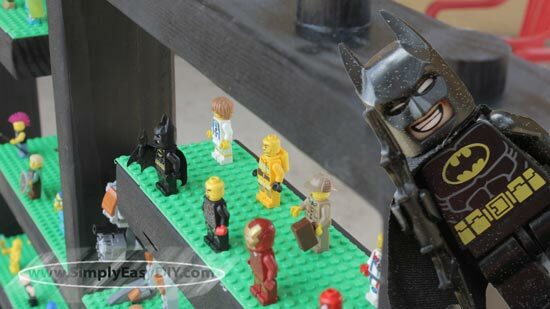 I also cover a few of the pitfalls that I ran into while building this project. NOTE: I have corrected in the measurements on this website some of the issues I spoke about in the extended bonus footage video.